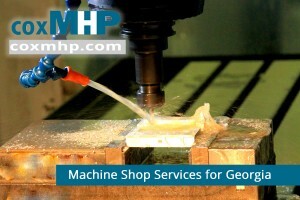 Home » States » Archive for category "Georgia"
CoxMHP is a full service machine shop that can handle precision manufacturing for companies located in Georgia. Our locations allow for easy shipment to and from businesses in Georgia. We can handle precise manufacturing and machining service for even the most demanding of jobs. We offer machining at extremely high tolerances and quality levels. CoxMHP is well know for on time delivery of high quality machined components. We are glad to provide a quote on even the most complex jobs. Call CoxMHP at 1-866-280-5639 for more information or fill out our request Quotation form.